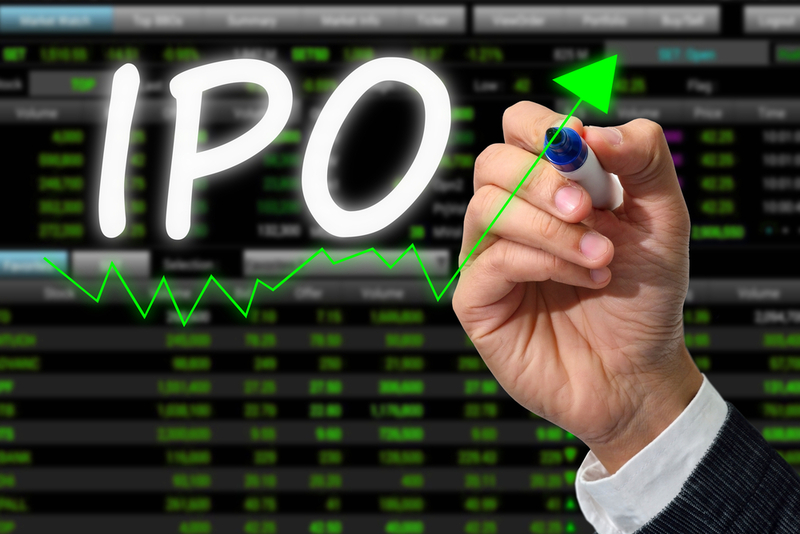 During September 9 new listings made their way onto the ASX, with all of them IPOs. For the second month running there were 6 resources businesses which made their debut, again the major focal point of IPOs. Other areas represented included the Industrials, Materials and IT sectors. 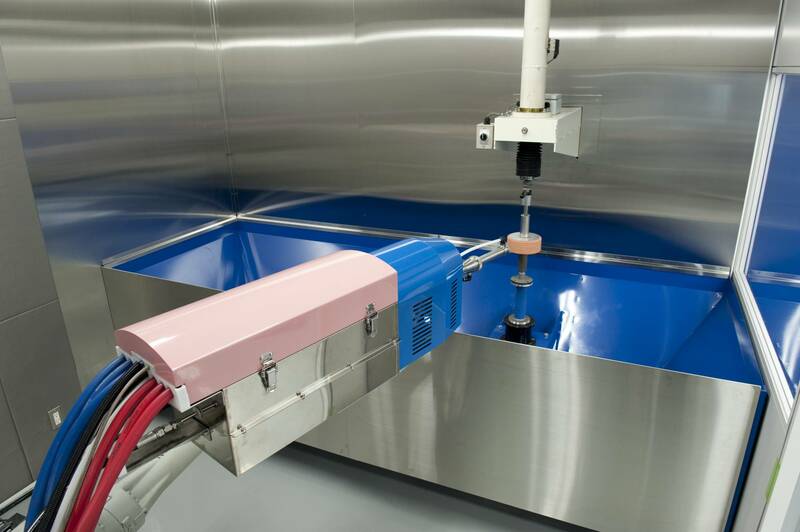 Four companies put in an exceptional debut month, led by additive manufacturing business Titomic (ASX: TTT). The 3D materials business surged 122.5%, ending the month at 44.5c. In the final days of the month it confirmed the grant of a US patent for its technology. The other standout performers from September included Doriemus (DOR; 92.3%); Okapi Resources (OKR; 65%); and Galena Mining (G1A; 50%). The two former resources businesses listed in the final days of the month, while Galena started to move higher off the back of news that it has commenced drilling at the Abra Base Metals Deposit. With the exception of listed fund VGI Global Partners (VG1), which ended the month down 0.2%, there was only one IPO which declined during its debut month. CropLogic (CLI) suffered a disappointing start to its life as a public company, ending September 35% lower at 13c. A handful of this year’s other listings made significant gains during September, with 5 companies seeing their share price gain by more than 50%. The average gain for September across all of this year’s IPOs up to that point was 3%, down on the result of 7% for August. The major movers included Winha Commerce & Trade International (WQW; 70%); Zoono (ZNO; 61%); eSense-Lab (ESE; 54%); Elsight (ELS; 53%); and Calidus Resources (CAI; 50%). Among these companies, Zoono announced the penetration of its products into China; eSense opened a new R&D and production facility while also providing a company update; and Calidus provided a series of news concerning increased mineralisation strike, a joint venture initiative, and placement. At the other end of the spectrum, it was Velocity Property Group (VP7) and Scout Security (SCT) which suffered a tumultuous month. The former decreased by 53% after some its shares were released from escrow, and the latter saw its share price collapse 33% despite signing a resale deal with a major US insurer.